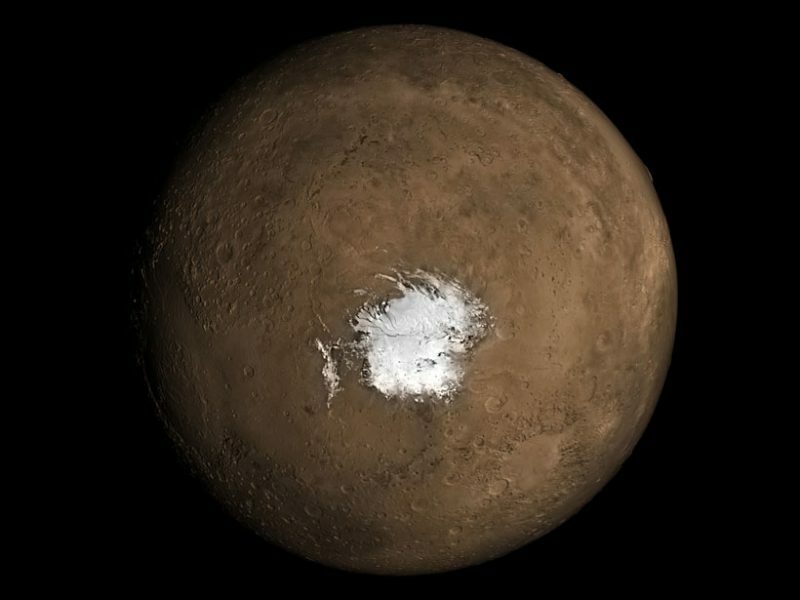 A new study shows that Mars may very well be volcanically active. Nobody’s seen direct evidence of volcanism; no eruptions or magma or anything like that. Rather, the proof is in the water.